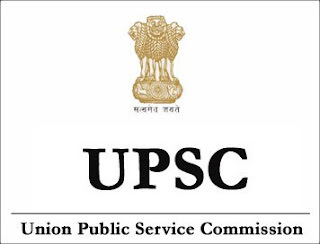 Union Public Service Commission UPSC invites online application by 12/01/2017 for following various recruitment posts in various Government of India / Union Territories Ministries and Departments. Interested and eligible candidate may follow the instruction given below. How to apply: Apply Online at UPSC Online website at http://upsconline.nic.in/ora/VacancyNoticePub.php on or before 12/01/2017 for advt. no. 23/2016. Union Public Service Commission UPSC invites online application by 12/01/2017 for following various recruitment posts in various Government of India / Union Territories Ministries and Departments. Nice post, I have done M.Com and have 3 years involvement in educating and I need to apply for the Central University Of Tamil Recruitment 2017. This http://www.sopwritingservice.net/our-sop-writing-services/computer-science-statement-of-purpose/ site is really helpful for that students who are searching new colleges.